Macular Degeneration or Age-related Macular Degeneration (AMD) is a common eye problem in which macula damages and does not function properly. It is the most common cause of loss of vision seen in older people. Age-related macular degeneration is related to aging in which sharp central vision is destroyed slowly. Macular degeneration is hereditary and it runs in families. It means the risk of developing the disease increases if someone in the family has it. This suggests that there are certain genes which when passed through families increase the chances of developing the disease. Hereditary degeneration mostly affects children and young adults. Anti-VGF therapy was a major advancement that laid foundations of improved treatments for many illnesses. VEGF plays a major role in the development of diabetic retinopathy and the wet form of age-related macular degeneration. It is therefore important in the treatment of these ophthalmological diseases. Visual Aids (vision aids) for Macular Degeneration are manufactured in such a way that it becomes convenient for a patient to use it autonomously and enjoy the quality of life. 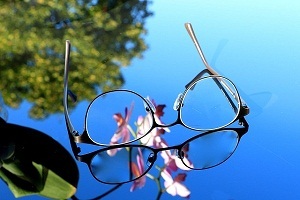 These aids are optical devices which improve vision by the magnification of images. 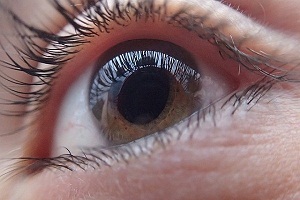 The condition, Macular Degeneration, has 3 stages. In the early stage, about 20% patients only develop an active neurovascular form. 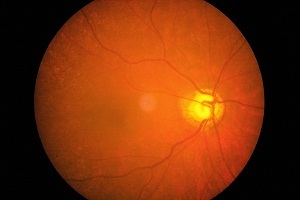 This stage changes to atrophic macular degeneration and later to neovascular macular degeneration which means it worsens slowly and gradually. The condition has no permanent and absolute cure. 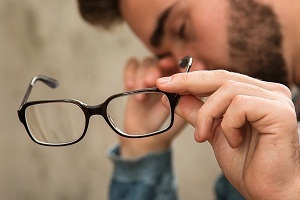 If you have low vision, your standard eyeglasses are not sufficient to help with routine tasks. 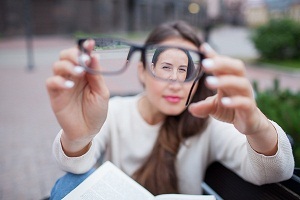 Your eye doctor may order special glasses for you to help with a variety of everyday tasks. 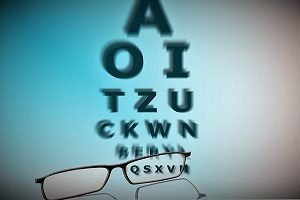 The low vision could be due to many conditions such as macular degeneration. Retina is the light-sensitive layer of tissue that lines the inside of your eye. It sends visual messages through the optic nerve to the brain. Macular degeneration is a condition that causes damage to the macula, a small spot near the center of the retina, which lets us see objects that are straight ahead.